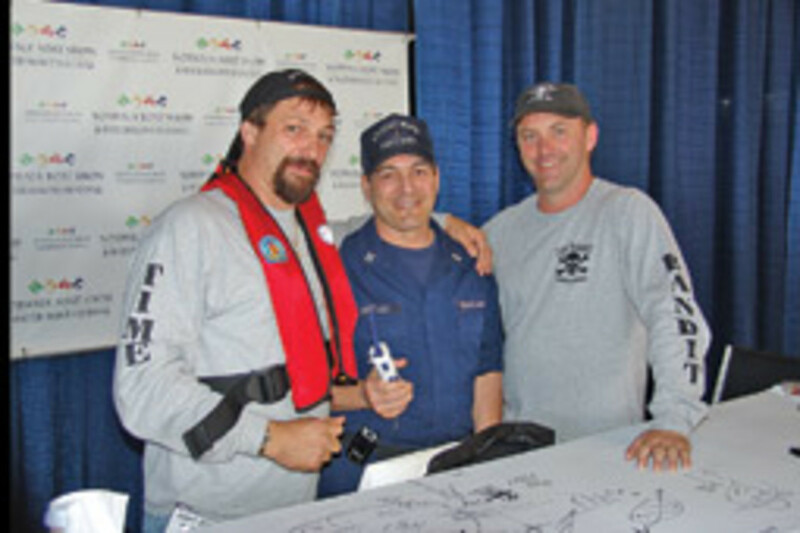 The co-captains of the Time Bandit, a vessel long featured in the popular Discovery Channel show “Deadliest Catch,” talked boating safety in September with the Coast Guard Auxiliary at the Norwalk (Conn.) International Boat Show, held at the Norwalk Cove Marina. Brothers and co-captains John and Andy Hillstrand discussed the value of wearing life jackets and carrying VHF radios while boating, according to a release from the Coast Guard Auxiliary. They also demonstrated inflatable life jackets. “Our crew likes the inflatable life jackets; they do not restrict their movement, yet are there if you need it,” says Andy. “Deadliest Catch” follows crews as they brave the Bering Sea while fishing for prized Alaskan king and Opilio crabs. Alaskan king crab fishing is considered the most hazardous job in America in both injuries and fatalities; the majority of the fatalities are due to drowning. 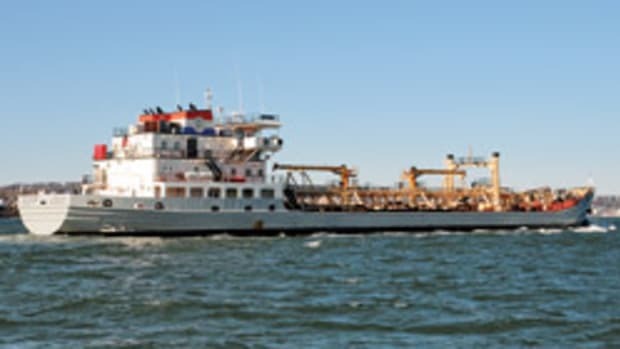 Two U.S. Coast Guard Auxiliary vessels and crew provided regatta patrol for the recent 2009 Lighthouse to Lighthouse Race in Long Island Sound. Members of Sound Kayakers Club provided logistical and software support for computing race results. 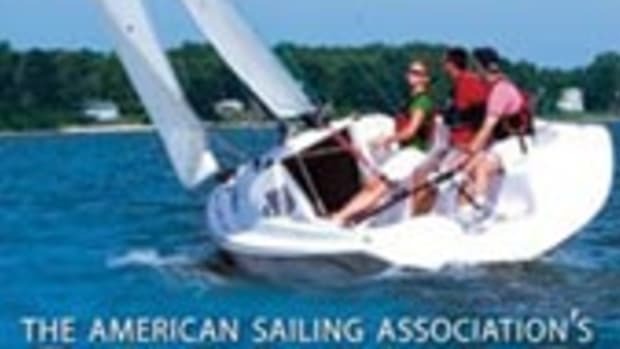 The race had a turnout of nearly 100 manually powered vessels and 130 racers from across the Northeast. The race course runs between Pecks Ledge Lighthouse in Norwalk, Conn., and the Greens Ledge Lighthouse. One auxiliary boat was stationed at the roughest stretch, from the western point of Sheffield Island to the Greens Ledge Lighthouse. The Lighthouse to Lighthouse Race raised more than $3,000 for Soundkeeper, a non-profit group dedicated to protecting and preserving Long Island Sound for recreational and commercial use through legal advocacy, monitoring and practical solutions such as pumpout boats and storm drain filters. 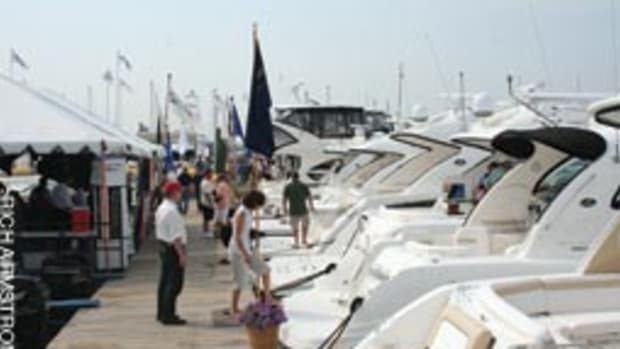 Connecticut Community Boating won the Northeast Regional Award for the Interlux Waterfront Challenge, and $5,000 for their efforts to clean up Long Island Sound. The project was spearheaded by Captain Chris German of CCB. CCB recently collected 400 bags of garbage and debris, keeping it from washing into the watershed at Seaside Park, Long Beach West and Pleasure Beach, according to Interlux. This was a combined effort of CCB kids, members of the town of Stratford, scouts from Sea Scout Ship 101, and the Cardinal Sheehan Center, according to Interlux. 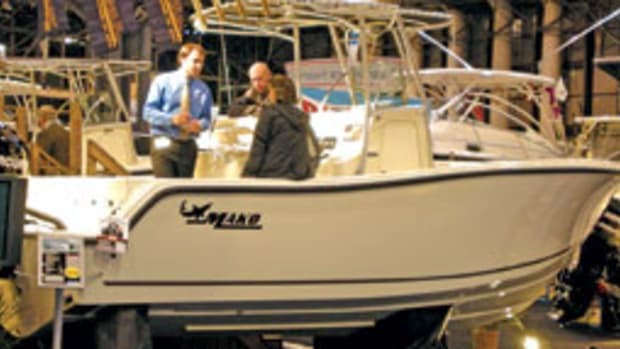 “We gave 150 people the chance to use Long Island Sound in a recreationally passive and environmentally friendly manner for the lowest cost. Plus, we collected some 400 bags of garbage and debris,” says German. 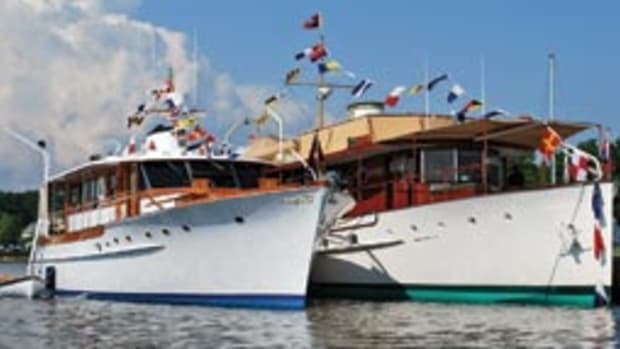 CCB established the first community boating fleet in 40 years in 2008 in Bridgeport. The community boating fleet opened an opportunity to kids from low-to moderate-income homes to sail Long Island Sound, according to Interlux. 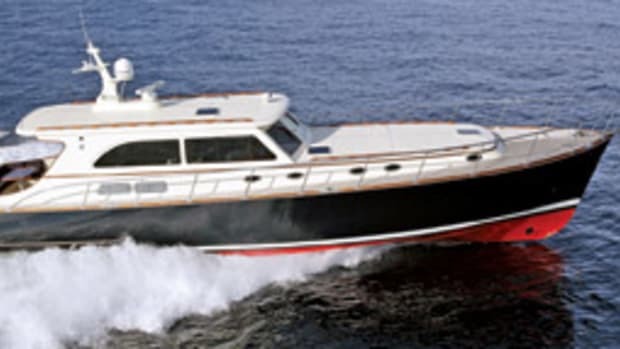 To volunteer with CCB or provide boats, contact German at (203) 382-3661. An exhibition of rare and historic maps dating from 1544 to 1802 are on display at Mystic Seaport in Mystic, Conn. The traveling exhibit, titled “Mapping the Pacific Coast: Coronado to Lewis and Clark, the Quivira Collection,” is on loan from the private collection of Henry and Holly Wendt of Washington. The collection features more than 30 historic maps, illustrations and books, the oldest of which — a rare woodcut map by Sebastian Munster — dates to 1544. Once highly prized and jealously guarded by European rulers, the maps illustrate the 16th- and 17th century quest to find a lucrative trade route and claim new territories. Individually, the maps are works of art, featuring ornate cartouches and borders, imaginative drawings of sea serpents and ships, and detailed observations about coastlines and rivers — some accurate and some not.